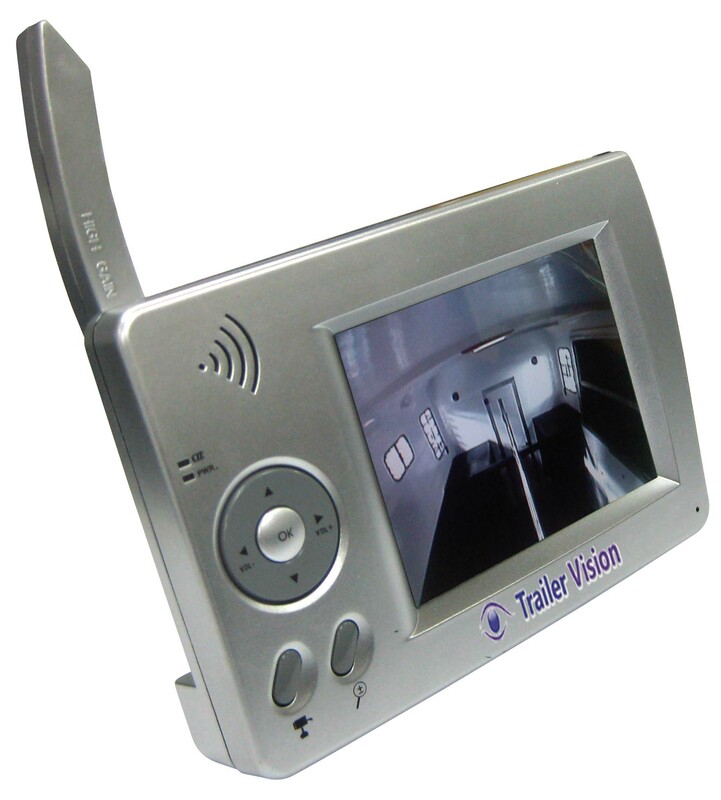 This brand new, exclusive to Trailer Vision and probably a UK first, vehicle based Digital Wireless (DW) system, features the very latest technology. 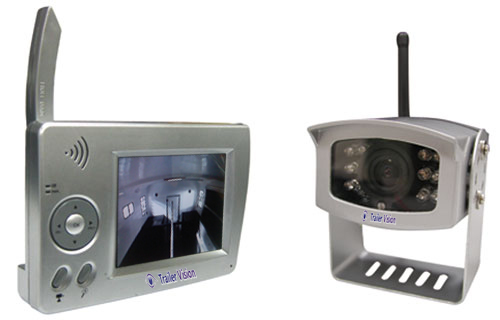 The system includes everything you will need to operate a wireless camera system in a HGV, horsebox (24V), or trailer (12V). The system being DW, means that it can be used at the same time as Bluetooth devices, or wireless networks, interference free. The ultra bright colour monitor can be used with up to 4 cameras. If used as a reversing system it will automatically switch on when the vehicle is in reverse. 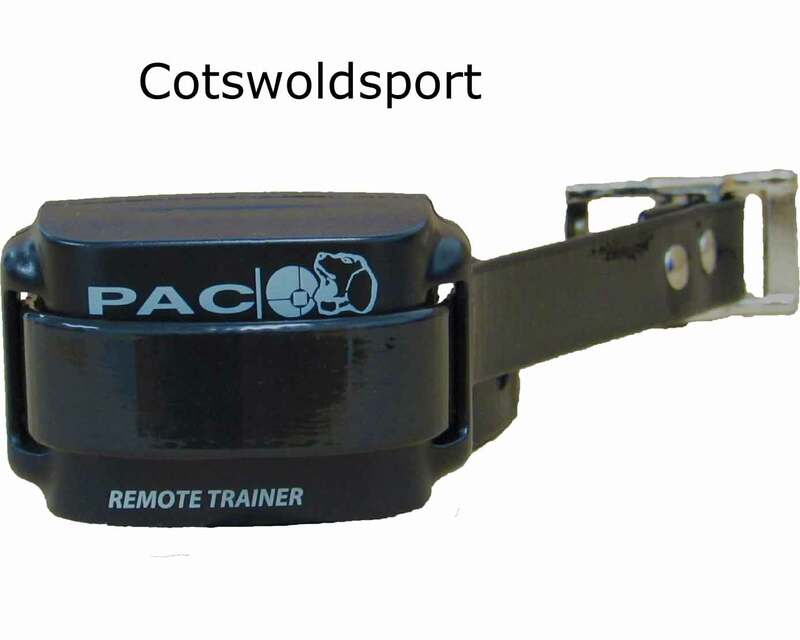 The monitor also includes an in-built rechargeable battery, giving maximum flexibility (keep an eye on your horse when you stop at the services etc). Mains adapters (for the camera) can also be supplied (at an additional cost) to enable the system to be used in your home/stables etc (200m 'line of sight' range). Wireless 3.5 inch Colour LCD Ultra Bright Monitor. Vehicle power supply for monitor (cigarette lighter adaptor).